Rowing and Sailing on the basin. 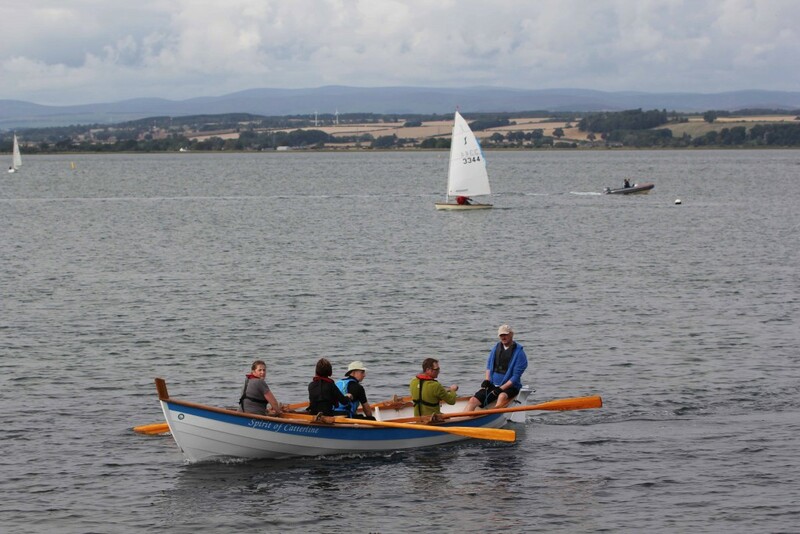 Today could see the start of a new era on Montrose Basin with the first outing by Montrose Coastal Rowing on their home turf. The club was hosted by Montrose Sailing Club who offered the use of their slipway and clubhouse. The idea was to find out if the site was suitable and if the sailing club and rowing club could operate at the same time. With the sailing club running two dinghy races during the course of the afternoon, the day was judged a complete success with nice flat conditions and a good turn out of people wanting to ‘have a go’. It was all rounded off with a cup of tea and some cake. It is hoped that this will become a regular event especially once Montrose have their own boat. See Club News page for more photos and have a look at Montrose Coastal Rowing’s facebook page for another perspective.